It was an amazing experience and a great honour to be the first undergraduate student from my university to attend the WIOMSA Scientific Symposium and to have the opportunity to present my third year special research project. 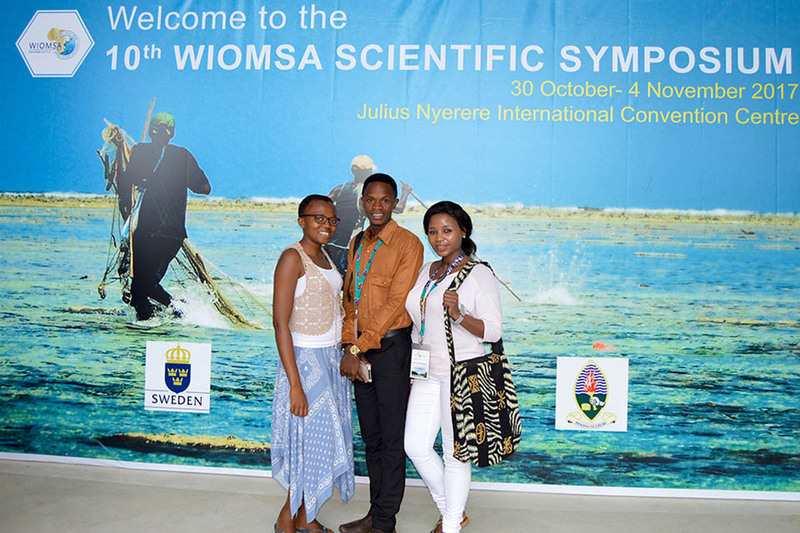 By attending the 10th Wiomsa Scientific Symposium in 2017, I learnt much more about marine resources and built wonderful connections with various marine scientists. It inspired me to work very hard towards making positive change for a better future as far as marine resources are concerned. It is my hope that this year’s symposium can be a foundation for other young scientists to expand their knowledge on conserving marine resources.